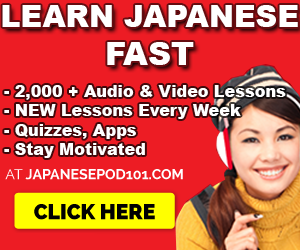 Learn Korean while driving: Best Lessons, MP3 Courses & more. Believe it or not, learning Korean (and other languages) while driving is a common, effective, and time-saving way of learning Korean. It’s actually a “thing” among language learners. Well… for those of us with cars. Some of us don’t drive! 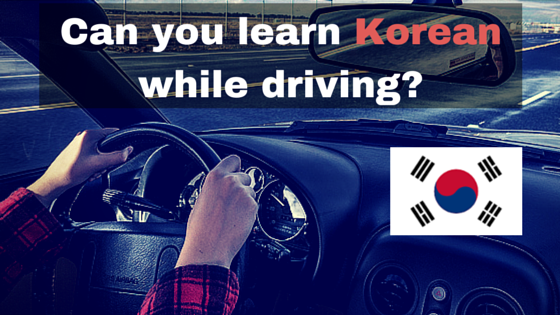 Why learn Korean while driving? It’s smart. You put “wasted” time to use by listening while you drive. Meaning that’s extra opportunity for you to learn Korean. You can multitask here: drive, while listening. 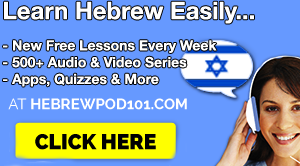 Lessons can be downloaded in Audio form & listened to like music. This means you need a certain kind of Korean learning program. Not textbooks. Not software. Not Apps. Using these “active” and “engaging” methods while driving doesn’t make sense. These only make sense when you’re at home or have your hands free. You need to take advantage of passive learning. Passive learning is learning that doesn’t require you to be 100% engaged. Learning by listening and repeating for example. Does it work? Yes. The method works well enough given your context: being occupied with the steering wheel. You will be able to remember new Korean words, phrases and so on. Audiobooks: These are books read out loud so you can listen. Basically, anything Audio that you can already fit on your smartphone. Recommendations: What can you use? 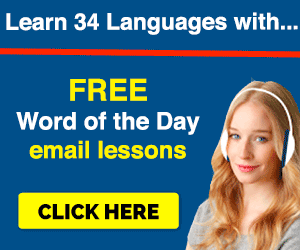 This is an online Korean learning system that gives you tons of Audio & Video lessons. All available via their App. All of which you can download and play while you’re on the go. You learn real conversation as they 1) break down the phrases 2) translate them all and 3) ask you to repeat. Enough lessons to take you from knowing nothing to an intermediate level. Very useful to listen to while you’re driving. Cheap. Lots of of discounts. Fun and easy to understand and listen to. Great for beginners. 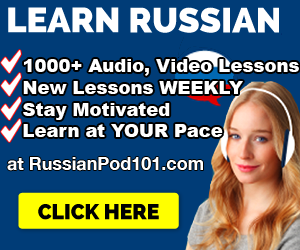 1,000+ of Audio & Video lessons & new lessons all the time. Download them for your device and listen. Learning guidance from one lesson to the next. You’re never lost. Apps that give you your lessons on the go. Click below to check a sample lesson & click here to visit KoreaClass101 to learn Korean. Very popular and well known, but a bit on the pricey side. Pimsleur is basically an old fashioned KoreanClass11 (the older crowd likes it a lot) and it comes in CD form. Based on the title, as you can see, there’s Korean I and then there are other levels you’ll need to buy: Korean II and Korean III. Korean I promises to take you to an intermediate level of Korean. Be sure to click on the link and read the customer reviews on Amazon. Again, this is something you can pop into your CD slot and listen while driving. Do you use any other Korean lessons/programs while you drive? Any ones you liked or didn’t like? Let me know and I’ll add it to the list so other learners can have a good selection to choose from.